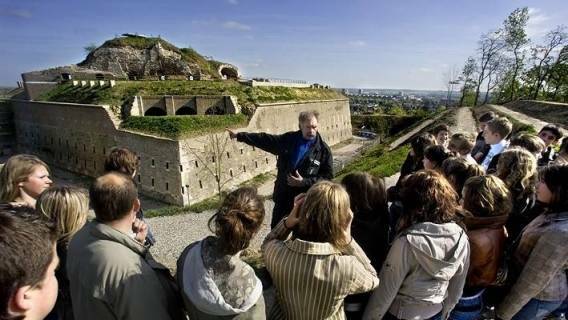 Discover Maastricht's war history. 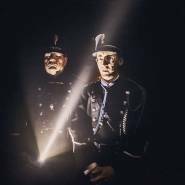 You'll be amazed by this extraordinary historic monument and the fascinating stories told by a guide from Maastricht Underground. 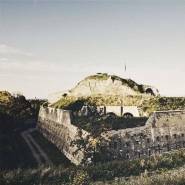 What were living conditions like during the sieges that occurred over the centuries? 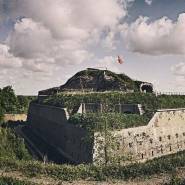 Why is the fort shaped like a pentagon? 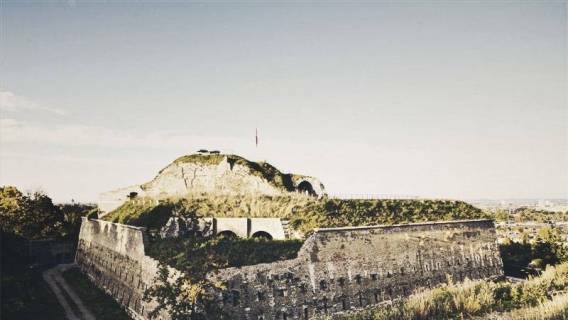 Who are the current occupants of the fort? You'll discover the answers to all these questions and more during your visit to Fort St. Pieter. 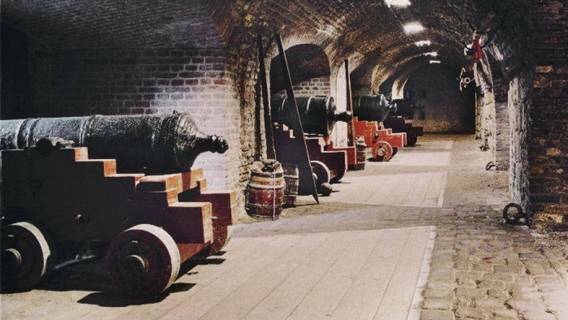 Accompanied by the guide, you'll wander along the different levels of the dark tunnels, visiting the gunpowder rooms, the well, the embrasures, and the cannon gallery. 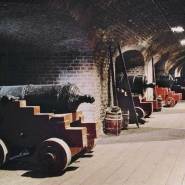 Your guide will tell you all about the fort's turbulent history, taking you back in time! 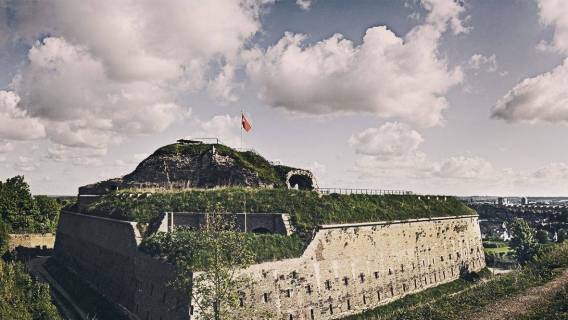 The fort is a protected natural monument, and you'll also have the chance to see the fort's unusual flora and fauna during this tour. You may even spot one of its current occupants – the bat! 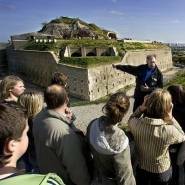 At the top of the Fort St. Pieter, enjoy the stunning views of Maastricht, and the Meuse and Jeker Valleys. Price: Adults € 7.20, children € 5.70. This price is based on a group of 15 people. It can be booked, however, for any number of participants (starting price € 108.00).